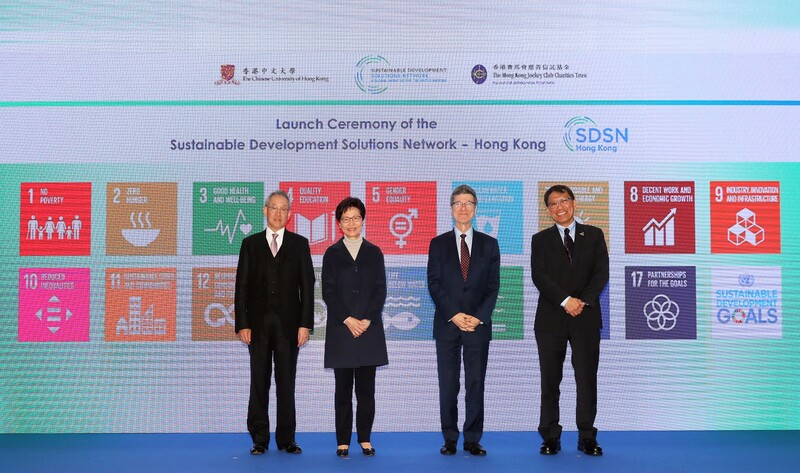 The Hong Kong Chapter of the United Nations’ Sustainable Development Solutions Network (SDSN Hong Kong) is co-hosted by The Hong Kong Jockey Club Charities Trust and The Chinese University of Hong Kong. It aims to mobilize universities, research centres, civil society organizations, business, and other knowledge centres around practical problem solving for sustainable development. Building on the accomplishments of their predecessors the Millennium Development Goals, the SDGs are unique in that they call for action by all countries, poor, rich and middle-income to promote prosperity while protecting the planet. They recognize that ending poverty must go hand-in-hand with strategies that build economic growth and addresses a range of social needs including education, health, social protection, and job opportunities, while tackling climate change and environmental protection. ‘Polar Ice Melting and Global Climate Change’: This forum, which was held in October 2018, featured Professor Li Yuan-sheng, a leading Chinese polar scientist and explorer, who gave a speech on the present status of global warming. Dr Rebecca Lee shared her experience with the Chinese expedition teams in Antarctica. Distinguished Lecture on Sustainable Development Together with the CUHK Jockey Club Institute of Ageing, SDSN Hong Kong organized the first Distinguished Lecture on Sustainable Development in November 2018. Professor Sir Michael Marmot, from University College London, was invited to speak on the important topic ‘Health Equity and Sustainable Development’. Jockey Club UNESCO Hong Kong Association Global Citizenship Education Project The Hong Kong Jockey Club Charities Trust supports UNESCO Hong Kong in implementing a two-year Global Citizenship Education Project (from September 2018), with the aim of fostering global citizenship through SDG-related education and activities among secondary and tertiary students, and inspire them to take an active role in global sustainability issues. The education programme includes drama performances, workshops, seminars, role plays, exchanges, festivals and experiential games. Convened by The Hong Kong Jockey Club Charities Trust, this is the first philanthropy forum of its kind in the region focusing on urban social issues. The Institute is engaged in ongoing global and local cross-boundary partnerships with universities, institutes, organizations and governments from Australia, Japan, Mainland China, the Netherlands, Norway, Taiwan, the UK and the US, among others, in the areas of climate change, environmental monitoring and management; energy technology and conservation; sustainable urban environment and public health; environmental policy and governance; and the environment of China. Improvements in the prediction of Hong Kong weather and climate using model tools. Collaboration between CUHK, City University of Hong Kong and Hong Kong Polytechnic University is proposed to investigate the interaction between air quality and climate change in Hong Kong–Pearl River Delta region, and the implications for human exposure to air pollutants. 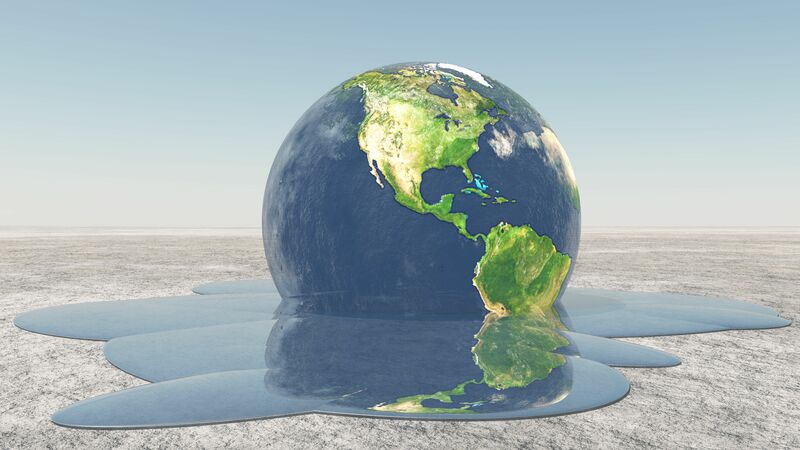 The network of climate change and sustainability research is also being extended to include various international partners, including the University of Exeter, UK, and the University of Sydney, Australia. The Institute is involved in ongoing global and local cross-boundary partnerships with universities, institutes, organizations and governments from France, Japan, Mainland China, the Netherlands, Taiwan, the UK, and the US, among others, in the areas of (1) urban history, culture and media; (2) land resources and housing policy; (3) community and place governance; (4) urban sustainability; and (5) urban informatics. The Institute is collaborating with Hong Kong Science and Technology Parks to set up a ‘smart region living lab’ to pilot smart city applications on both campuses. It is expected that the first batch of pilot projects will be implemented within three years, and there are plans to extend the pilot projects beyond Science Park and CUHK in the Shatin community, e.g., The Hong Kong Jockey Club, the Hong Kong Sports Institute and residential buildings, to see how these solutions can be applied on their properties. (3) To engage and co-create solutions with local and wider communities and other stakeholders affected by climate and other environmental changes to meet societal needs and global challenges. The CUHK Jockey Club Institute of Ageing is engaged in ongoing global and local cross-boundary partnerships with universities, institutes and organizations from Australia, Japan, Mainland China, South Korea, Malaysia, Taiwan, the UK and the US. The relationship between ageing well and environmental factors: This cross-disciplinary research examines the effect of different environmental factors, such as green space, building height and district variation, on health outcomes, including frailty, cognitive decline, depression and mortality. Establishment of an Active Aging Index (AAI) in Hong Kong: This research adapts the European AAI (developed across 28 European countries to benchmark the diverse experience of active ageing and quantify older people’s potential) to the Hong Kong context and incorporates additional elements essential for the lived experience of older Chinese people. Disaster Risk Reduction (DRR) and its Economic Evaluation - A Hong Kong Taiwan Comparative Study: This inter-institutional, cross-disciplinary collaboration project examines effective DRR measures between Hong Kong and Taiwan, compares the DRR frameworks, and identifies gaps that lead to effective and ineffective DRR implementation in terms of risk assessment, dialogue, and action. This is a community outreach programme (2017–2020) funded by The Hong Kong Jockey Club Charities Trust and hosted by CUHK, whose aim is to localize the SDGs and to promote climate action, environmental conservation and sustainability in local communities through public education and carbon- and waste-reduction partnerships with schools and non-governmental organizations. The Drama of Climate Change: The Creation of a Low-carbon Future The Jockey Club Museum of Climate Change obtained funding support from the Environment and Conservation Fund of the Hong Kong SAR Government to launch a two-year (2018–2020) engagement project, underpinned by a ‘Theatre in Education’ approach and experiential learning. 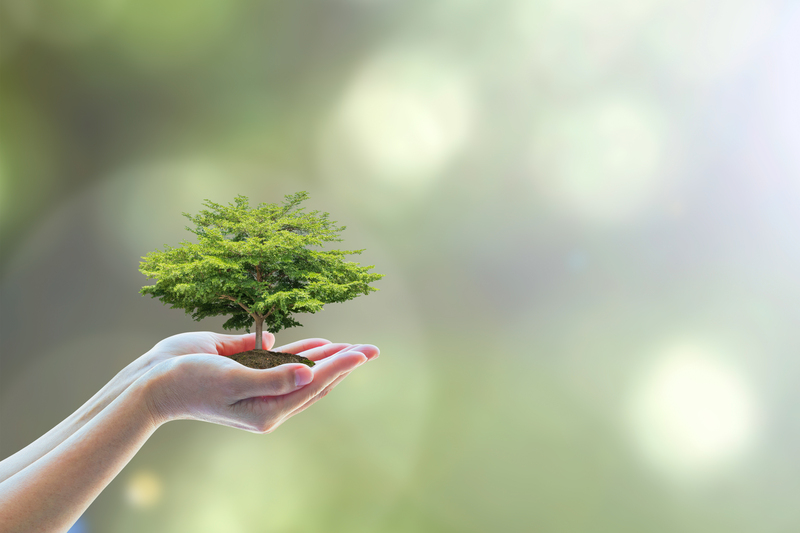 The aim of the project is to educate the public, especially primary school students, on the subjects of climate change and carbon reduction, and on the importance of making green choices and taking green action to ensure a low-carbon future. CUHK I•CARE Programme Established in 2011, the I•CARE Programme is designed to echo The Chinese University of Hong Kong’s devotion to nurturing well-rounded graduates to serve the needs and enhance the well-being of the citizens of Hong Kong, Mainland China, and the wider global community. The programme comprises: (1) a University Lecture on Civility, (2) a Social Service Projects Scheme, (3) a Local Poverty Alleviation Initiative, (4) a Community Research Scheme, (5) a Social Enterprise Start-up Scheme, and (6) an NGO Internship Programme. SDSN Youth SDSN Hong Kong plans to establish a Hong Kong Chapter of SDSN Youth in December 2018. Aimed at empowering youth globally to create sustainable development solutions, the new platform will create opportunities for young people in Hong Kong to connect, collaborate and integrate their ideas and perspectives into national and regional pathways for attaining the SDGs. The SDG Academy is an initiative of the Sustainable Development Solutions Network. It provides free, graduate-level courses on sustainable development for students around the world. 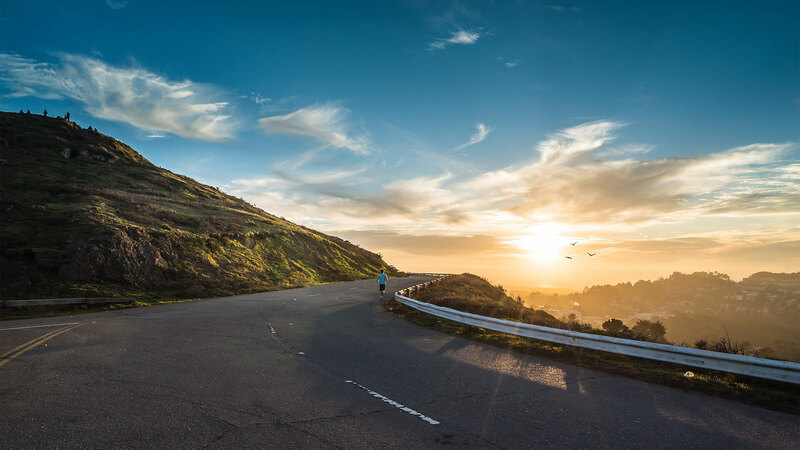 From sustainable cities to human rights to climate action, each of the courses addresses the fundamental and pressing challenges we human being are facing today. See the SDG Academy website for course descriptions, syllabus and registration.